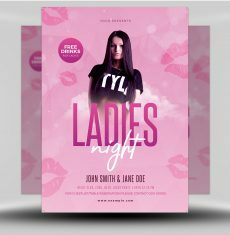 Throwing a party for the ladies? 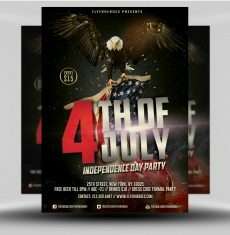 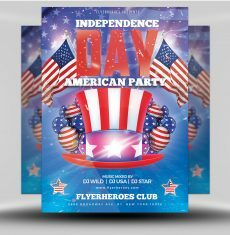 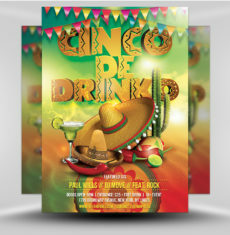 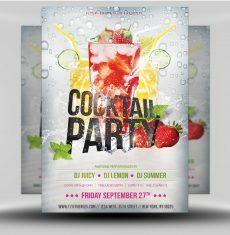 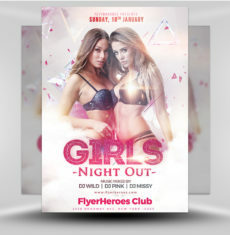 Promote it with this unique and stylish flyer! 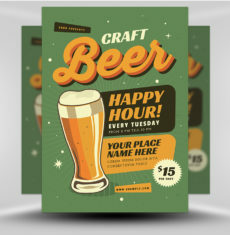 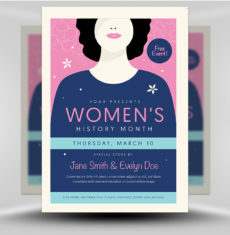 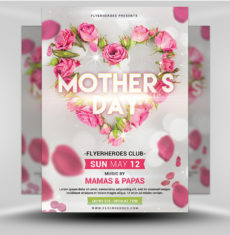 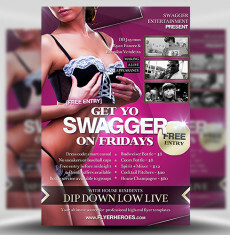 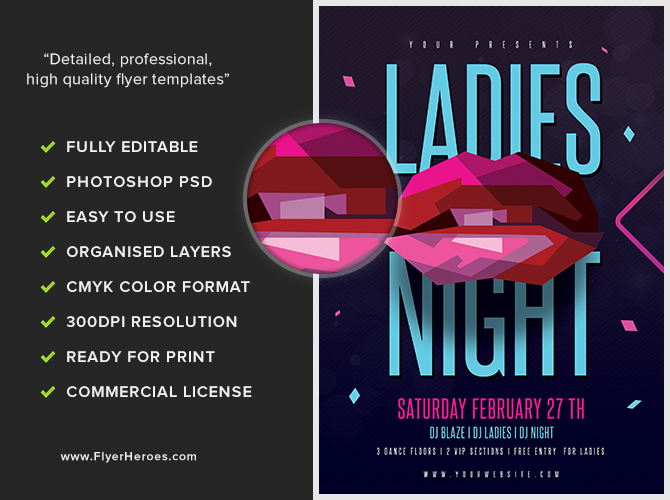 This flyer features a simple, modern design and feminine color scheme. 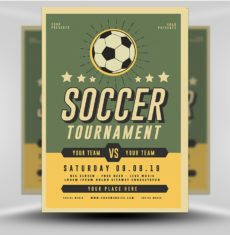 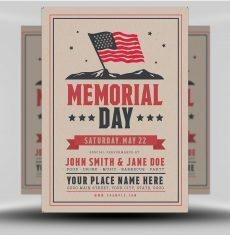 The beautiful abstract and textured background captures your eye and works in perfect contrast with your event information. 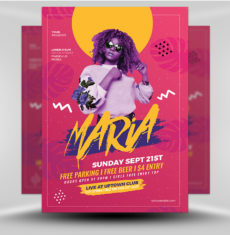 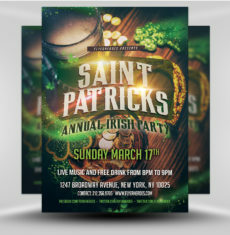 A variety of unique fonts, styles, and sizes were used and can be fully customized for your event. 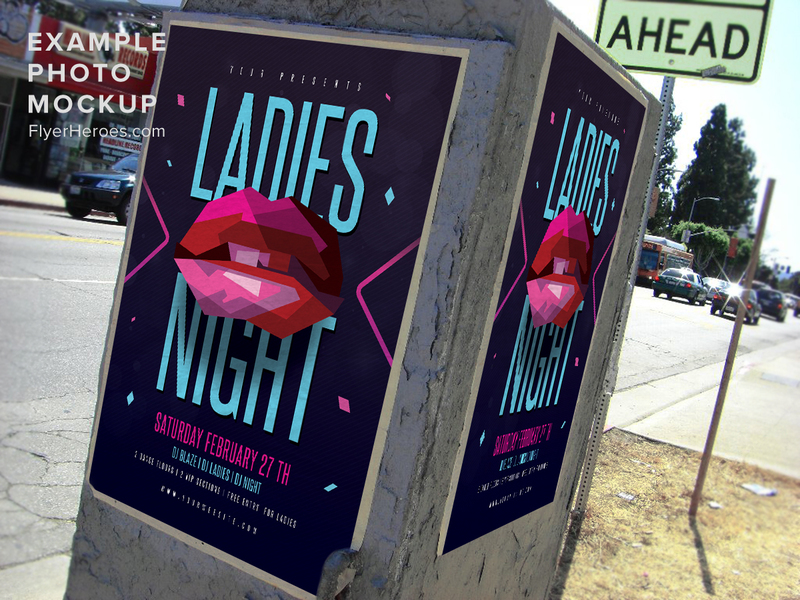 Feel free to use our vector lips or replace them with an image of your own! 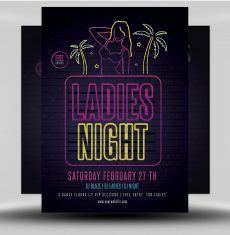 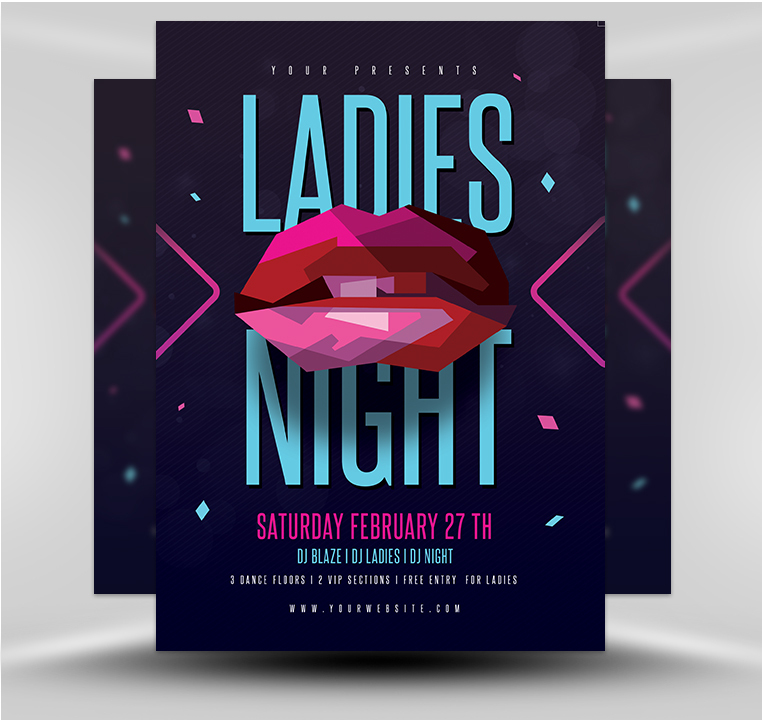 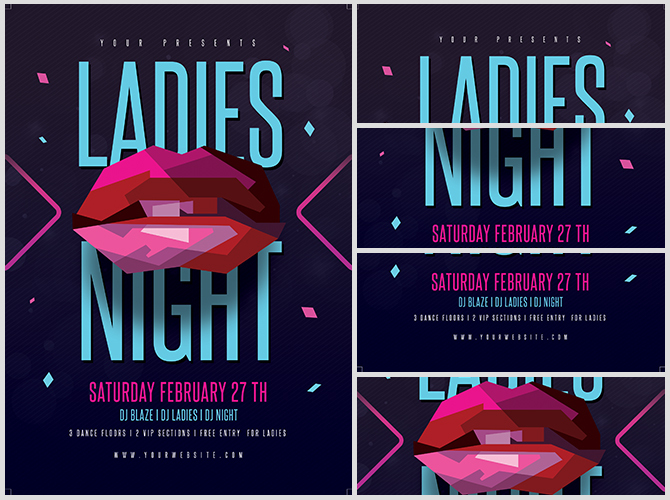 Use this flyer to promote a ladies’ night out at your bar, nightclub, or other venue!